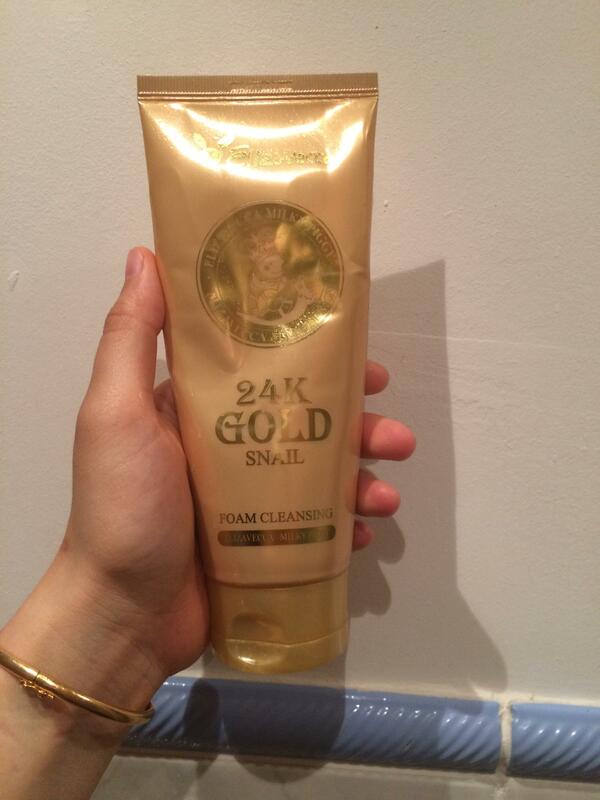 Radiant your Skin Care with the [Elizavecca] Milky Piggy 24 Gold Snail Foam Cleansing 180ml! we aim to provide you best korean products to take good care of your skin, including Cosmetics, Cleanser, Face wash. Hydra Face wash online. Foam Cleanser that removes all dust and dirt in the pores clearly with soft and rich bubbles and protects the skin using 24k gold and filtered snail slime. 1. Open the lid and remove the film attached to the tip of the tube. 2. Squeeze an appropriate amount of the cleansing. 3. Make enough bubbles using fingers or brush. 4. Cleanse the face by massaging with bubbles and rinse off with lukewarm water. 1000ppm of Snail Slime Extract, etc. yus…@gmail.com It’s great, I love using it.